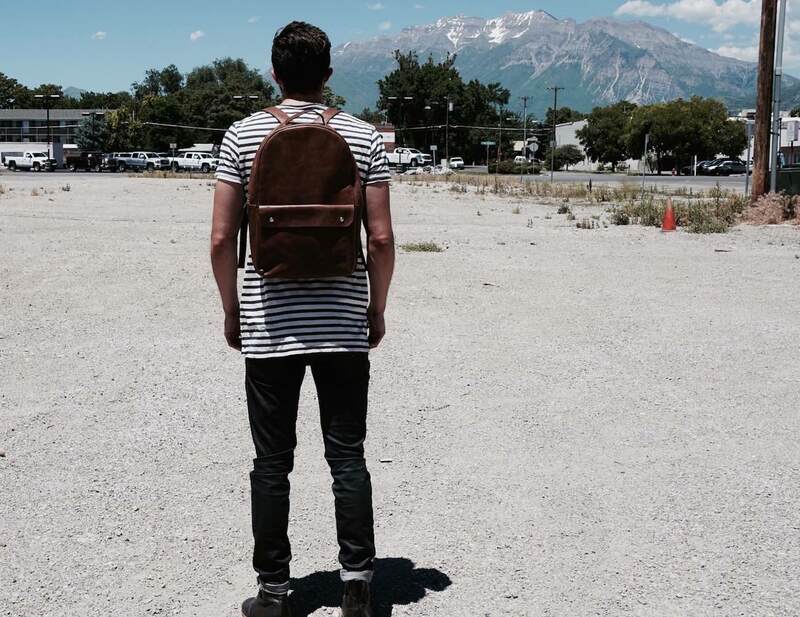 Get ready to take on the world with the Minimalist Leather Backpack by Päsk Goods. 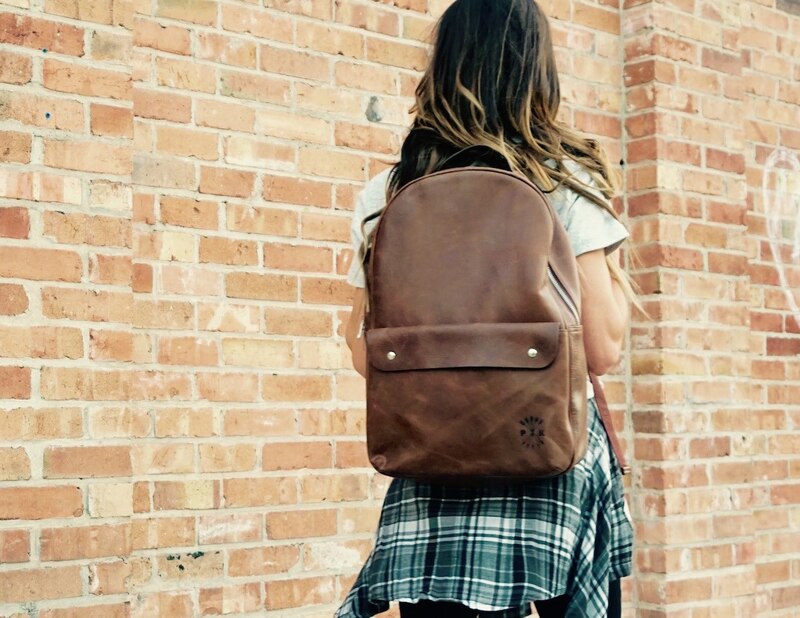 Designed by students and loved by travellers, this bag is built to last. 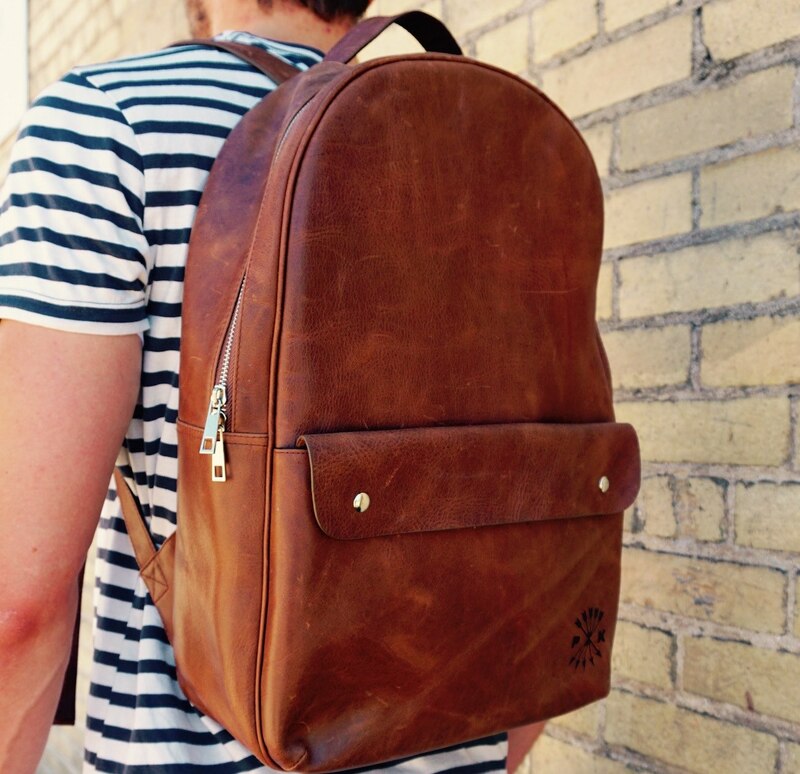 Featuring a double zipper and premium leather, the natural wear over time will showcase your individual style. 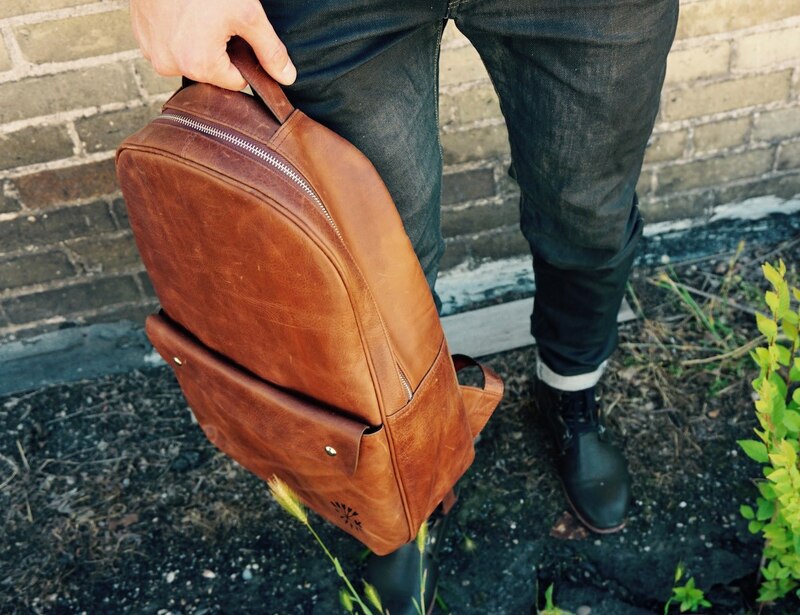 This bag has a front flap-covered pocket that seals with two snaps on either end and complete with the Päsk Goods logo stamp. 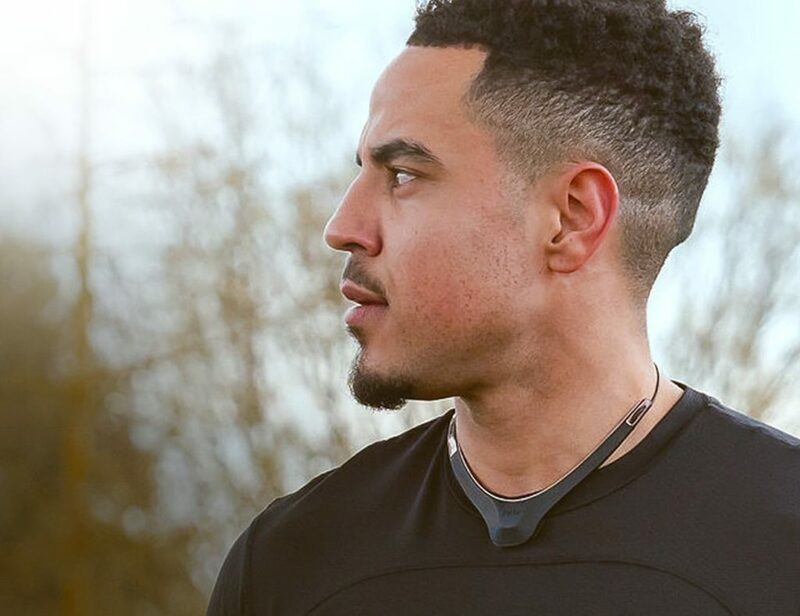 The adjustable leather straps and top loop mean it’s easy to carry and, while it’s big enough to hold everything you need, it’s compact enough to be your everyday carry. 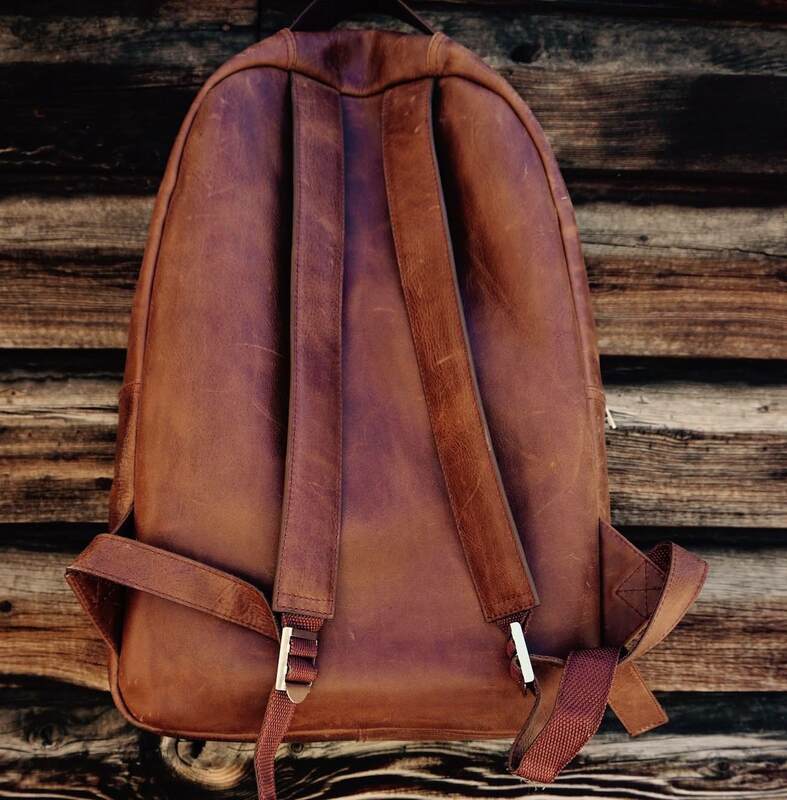 The materials for the Minimalist Leather Backpack have been sourced from all over the world to deliver quality and rich style with a European flair.